Welcome to our September edition of Influence’s News and Views! We hope you enjoy our updates and please feel free to make suggestions of articles you may find interesting to read! If, however, you’d like to unsubscribe, then please click the button at the bottom of the page. 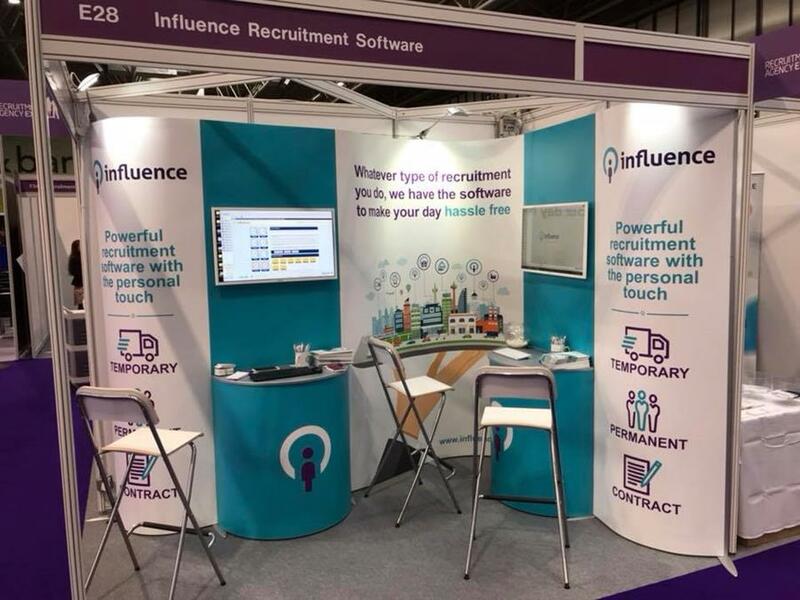 Influence is excited to be exhibiting at this year’s Recruitment Agency Expo NEC, Birmingham on the 3rd and 4th October 2018. We would be delighted to welcome you to our Stand G13 if you are visiting. Launched in 2012, Recruitment Agency Expo at Olympia became quickly established as the key event on the calendar of the recruitment industry, serving agencies primarily located in London and the South East. The Birmingham NEC, show launched the following year, serves those for whom travelling to London is not such an attractive option with, the vast majority of visitors coming from the North and the Midlands. Seminar Theatres: Presented by leading experts in the field, the free-to-attend seminar program at Recruitment Agency Expo offers a high-level insight into the latest issues facing today’s recruitment agency professionals. Business insight & Personal Development Theatre: The Recruitment Agency Expo has brought together some of the leading lights from the world of recruitment, giving recruiters the chance to benefit from 14 free-to-attend mini-training sessions throughout the two days of the show. The Networking Lounge: Located at the heart of the shows is the Networking Lounge. The Networking Lounge provides the ideal spot to recharge your batteries. Come and take advantage of the free show Wi-Fi, have a meeting over coffee or catch up on emails. Last week’s figures showing further falls to unemployment in the UK have been met with despair by some recruitment industry leaders, fearing tough times with fewer people looking for work. This Global Recruiter article has a good insight into adapting to change. Click herefor the full article. It’s easy and convenient to use your mobile phone for everything you used to use your PC for i.e. email and browsing and, with the number of smartphone users increasing, this trend is set to continue. FireText provides the perfect platform for sending and receiving SMS, and integrates directly into Influence. Consumers, however, are used to receiving email marketing and are becoming immune to it; there is no need to read them straight away and therefore they don’t prompt an instant response, if at all. With a 98% open rate, SMS is simple If you’re looking for a way to communicate and engage with customers old and new. When you send an SMS you’re delivering a message straight to the customer’s pocket. Knowing that over 94% of text messages are read within 5 seconds of being received, if you need an instant response you can rely on SMS to deliver. You can contact customers you’ve interacted with previously or let your customers opt-in to your mailing list to ensure good quality data. Give your customers a reason to opt in – e.g. to receive special offers or join a ‘VIP club’. “Being able to communicate two-way with candidates in a cost effective way is invaluable for busy recruitment professionals. The clever integration with FireText allows Influence users to easily add SMS to their communication, without the need for additional software, making it really easy to use and saving valuable time.” James Huff from FireText. 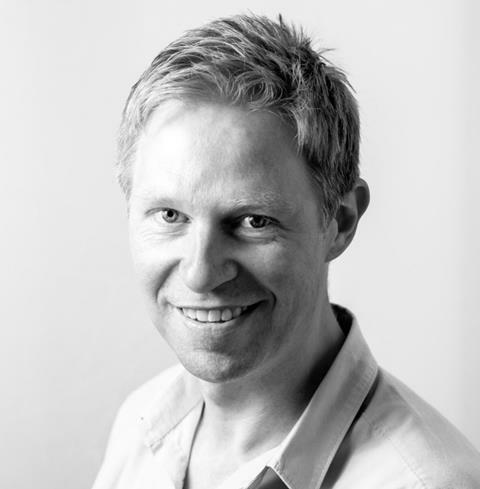 A quick fire round of Q&A with Influence’s Head of Customer Services. What does Head of Customer Services entail? It’s such an interesting role because it really does connect all of the departments within Influence, ensuring that each one is running efficiently and everyone is communicating properly.I enjoy seeing the conception of a lead through to the sale, onboarding process, implementation and subsequent training, both onsite and virtually.Problem solving is another part of the role, as well as troubleshooting within the company and with clients as well. Communication is key with this role – it’s so important that everyone has news of updates, issues, or requirements. How long have you been doing this role for? Around 6 years now. I think the element I enjoy most out of this role is making sure that the customer is well looked after, as well as making sure the Influence Teams are happy. I also enjoy the challenge of finding solutions for customers so they are able to ensure their workflow and day is well structured through Influence. It gives me great pleasure to hear, via the Helpdesk, how much we have helped our clients get on top of their day, especially during busy periods for them. Recruitment is such a fast moving industry, and every minute counts, so to know that we have saved them valuable time by making sure their workflow is streamlined, meaning they can then speed up their processes, is a great success. You’re part of the Support Desk, what’s their key role? It’s really important that our Support Team are knowledgeable, helpful, patient and understanding – as well as willing to go the extra mile to ensure our clients have a clear idea of what has been explained to them and how they can move forward. The Team are responsible for helping our clients with everything technical from a simple task through to software issues. They can contact the Support Desk via phone or email where their call will get logged and referenced immediately. They also have the facility to be able to login to the Call Response system and see the status of their call at any time – this really is a marvellous system as it not only allows our clients good visibility of their call but also offers several ways of contact – perfect for recruiters on the go! It also has a chat feature functionality so clients are able to chat online with our team as well – so this is a brilliant feature if they are able to multi-task. What do you feel is key to making the desk successful? Efficiency! It’s being able to understand the clients’ needs, being able to sympathise and truly have an interest in finding a robust solution. We ensure that we have several different methods of support so the client can see we are being proactive; we can offer a remote screen share so we can see first hand any issues that they are experiencing and then we can talk them through it. Our goal is to ensure that our clients enjoy a stress-free experience with us. If they are calling us this already means that their day is not going as planned. It means they are taking time out of what is already a packed schedule to have to resolve a situation that will be frustrating to them The Influence Support Team have a genuine desire to help them resolve anything that is stopping them get on with their day as quickly and efficiently as possible. We ensure with all of our staff training that our team is aware of, and understand the urgency of, our clients’ needs. We have a robust escalation process where any major issues can be seen immediately by our second line and, if necessary, we always have developers on site who can instantly resolve any major issues in the unlikelihood of any arising! We really do have all bases covered here.